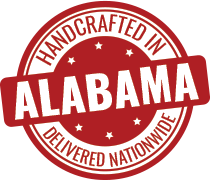 Our talented craftsmen are always looking for improved techniques and better products to ensure your high-end tiny house will be enjoyed by you and your family for years to come. Quality over quantity. 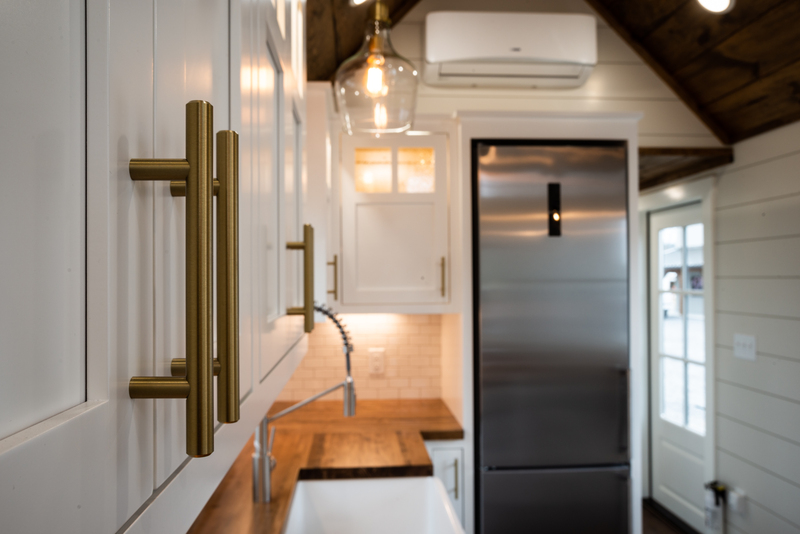 Our luxury tiny homes are built with features typically found only in the finest homes in America. It's in the details. 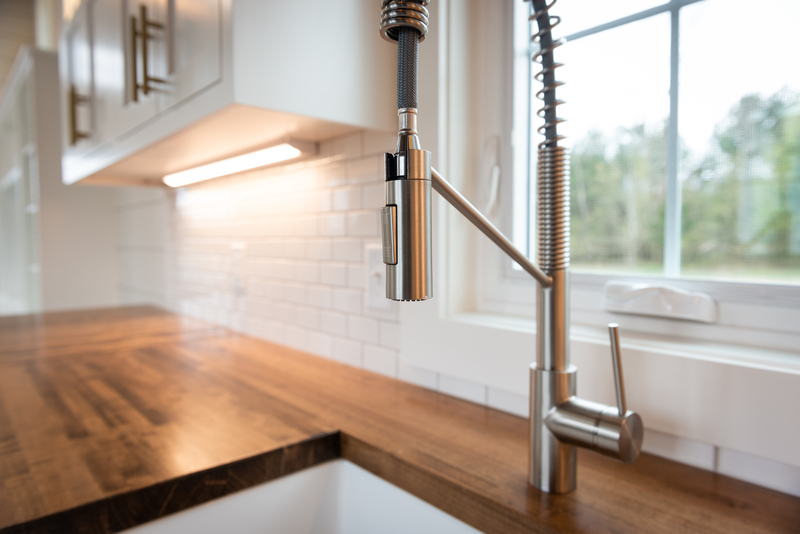 We’re keen on attention to detail so that we can provide you with an exceptional handcrafted tiny home. Rest assured that your custom-built tiny home will exceed expectations. Designed for the way you live! We’re social! Check us out on Facebook , follow us on Instagram and Twitter , and keep up with our latest videos on YouTube ! Give us your ideas and tell us your needs. We are here to listen. We will advise you on the products and materials needed to build your dream tiny home. We will produce construction drawings for each individual home. You can see it before it's built. Once a deposit has made we will order the trailer and begin building. It takes approximately 6-10 weeks to build and finish a tiny home. Make your order and we deliver your tinyhome.